With changes to super now in effect, numerous Australians will get a leg up, many being low-income earners. Under the initiative, individuals with an income below $37,000 will receive a refund of the tax paid on their before-tax super contributions (up to a maximum of $500) into their super account. The scheme replaces the Low Income Super Contribution, which ceased on 30 June 2017. 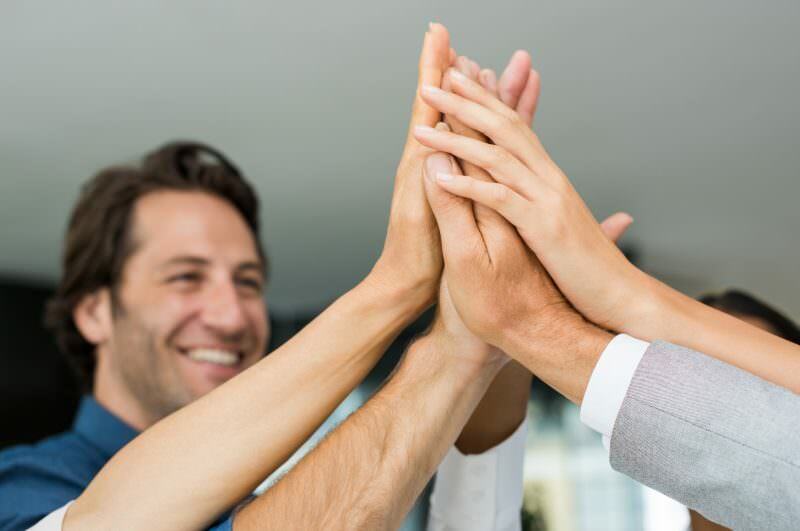 Under the new rules however, ASFA said 850,000 additional people would be able to claim a tax deduction for personal contributions made to their super. Under old rules, the receiving spouse’s income needed to be $13,800 or less for the contributing partner to qualify for a full or partial tax offset, whereas the income threshold is now $40,000. This is because from 1 July 2017, those earning $250,000 or more have to pay an extra 15% tax on any before-tax contributions, on top of the concessional rate of 15%, bringing the tax rate to 30%. Previously, this tax only applied to those earning $300,000 and above. 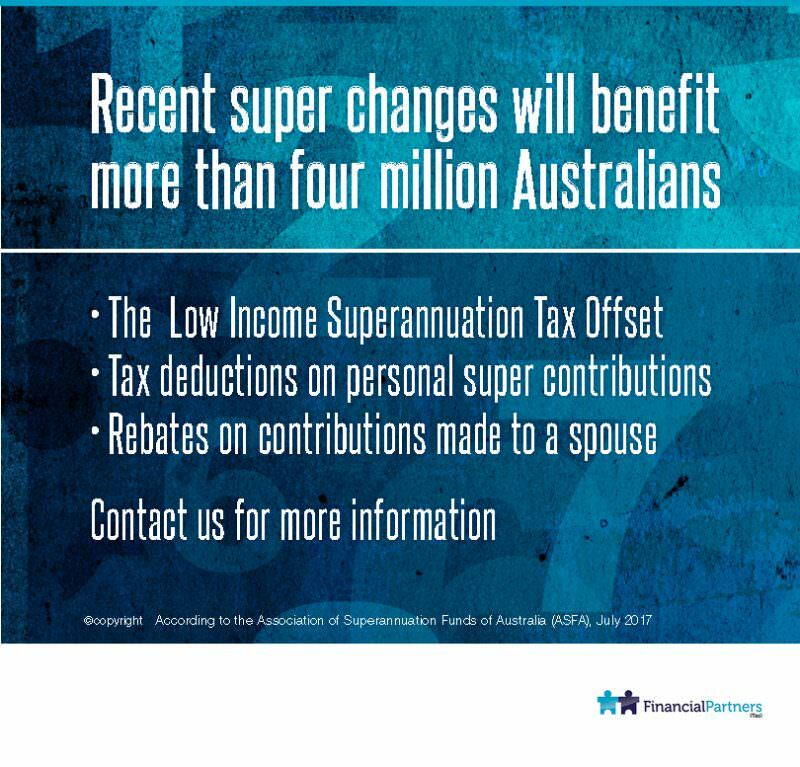 Effective 1 July 2017, those converting super into a pension are restricted to a limit of $1.6 million in terms of what they can transfer into tax-free pension accounts, not including subsequent earnings. Any excess needs to be placed back into the super accumulation phase (where earnings are taxed at the concessional rate of 15%), or taken out of super completely. Penalties for exceeding the cap apply. Investment earnings on super fund assets that support a pension are tax free, however, this no longer applies to TTR arrangements. From 1 July 2017, earnings on fund assets supporting a TTR pension are subject to the same maximum 15% tax rate that applies to accumulation funds. Speak to us to ensure you understand how the new rules impact you and what the potential benefits may be.